SERVPRO of Tigard/Tualatin understands the stress and worry that comes with a fire or water damage and the disruption it causes your life and home or business. We have been serving the Area for more than 27 years. Our goal is to help minimize the interruption to your life and quickly make it "Like it never even happened." Whether your property is in Tigard, Tualatin, Beaverton, Aloha, or Sherwood and Wilsonville, our 24/7 Emergency Response Teams are ready to take on your property damage. Our staff is highly trained in property damage restoration. From initial and ongoing training at SERVPRO’s corporate training facility to regular IICRC-industry certification, rest assured our staff is equipped with the knowledge to restore your property. With a nationwide system of qualified franchises, no damage is too large or too small for SERVPRO of Tigard/Tualatin. When you call SERVPRO of Tigard/Tualatin your call will ALWAYS be answered by one of our trained managers. Even after hours our phones are forwarded to our owner Kathy Linderman, so when you call in with a loss we are able to dispatch a crew to start the mitigation. 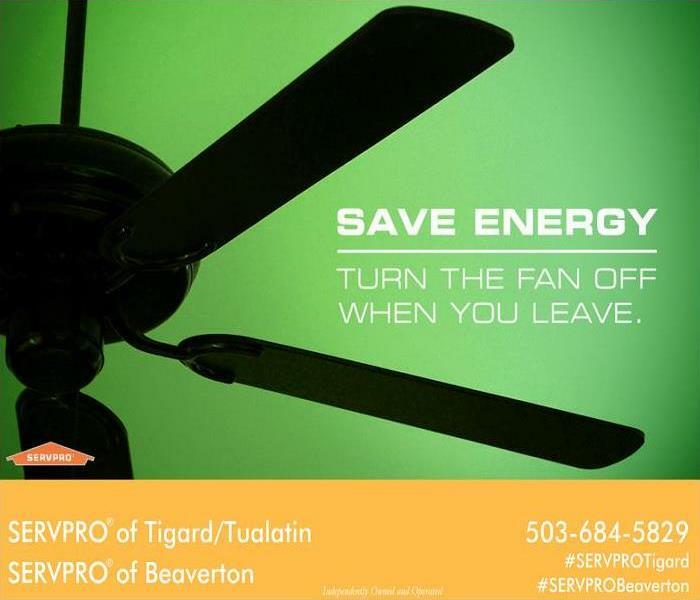 SERVPRO of Tigard/Tualatin specializes in the cleanup and restoration of Residential and Commercial property after a fire, smoke or water damage. SERVPRO of Tigard/Tualatin can also mitigate mold and mildew from your home or business. 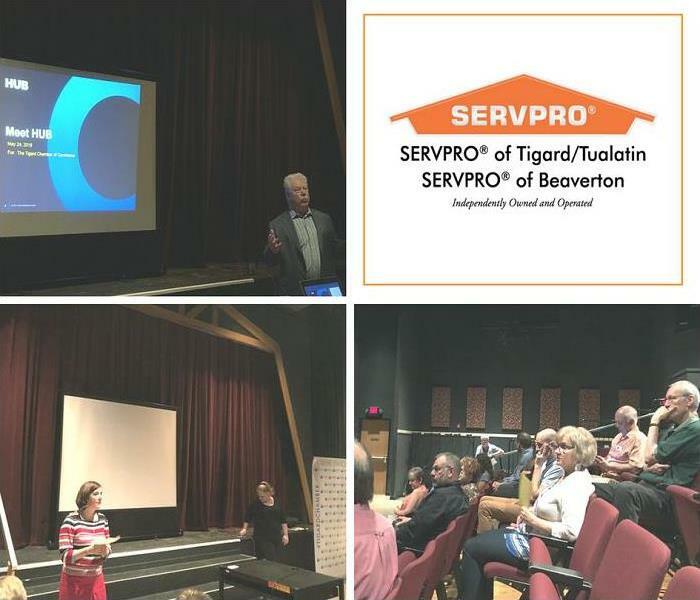 SERVPRO of Tigard/Tualatin is the region's Large Loss Leader and has capabilities of performing and managing even the largest property disasters. Whether you call it Commercial Restoration or Commercial Disaster Response, our Large Loss Response Team is the best in the business of minimizing these losses and maximizing the results. Serving you since 1967, SERVPRO is the cleaning and restoration brand you know and trust. 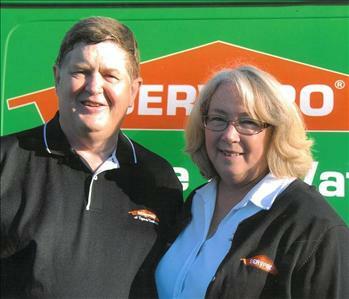 For over 27 years, SERVPRO of Tigard has been serving your community. If you would like to schedule service for your home or business, please call today! 503-684-5829.